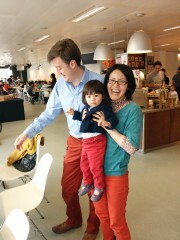 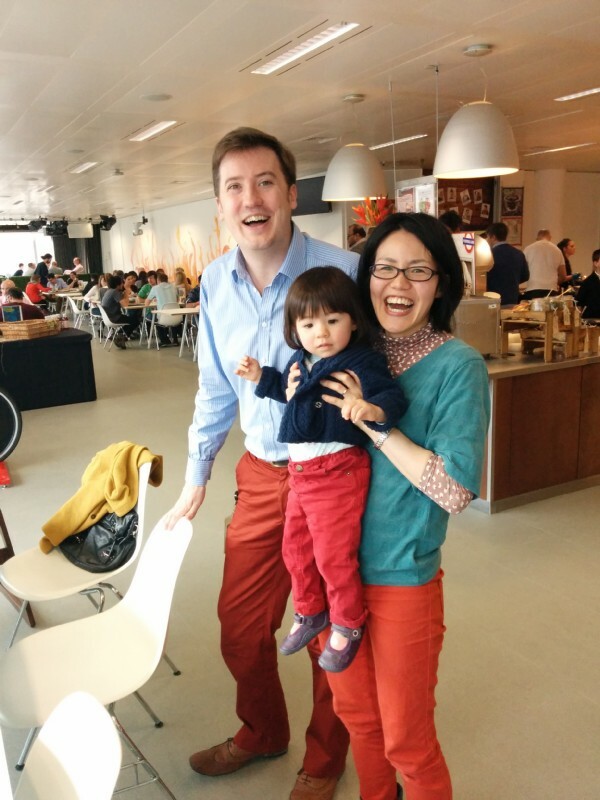 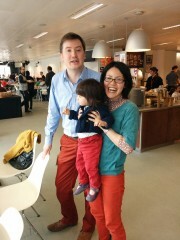 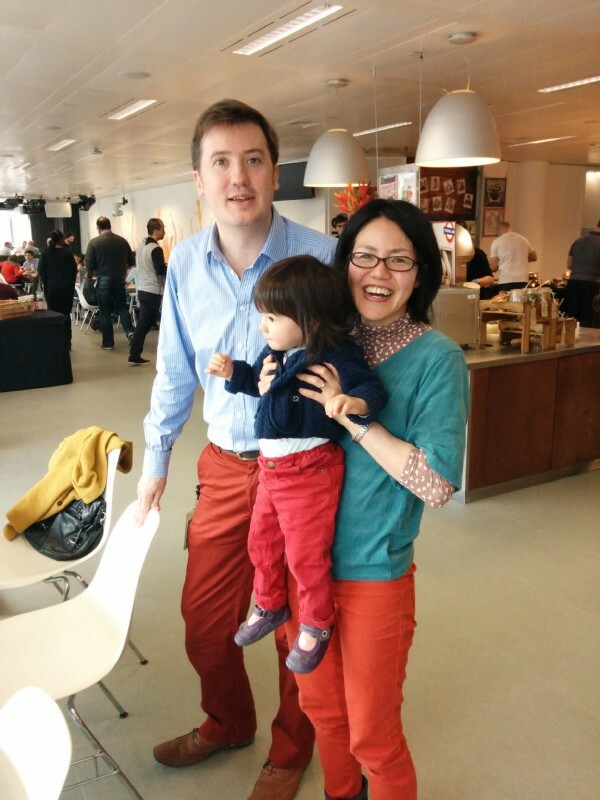 Chie and Erika came to my office for lunch (and all three of us were wearing red trousers!). 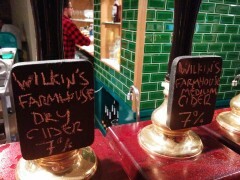 In the evening I went along to the (re)opening night of the Finborough Arms in Fulham. 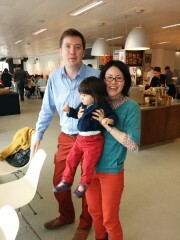 All three of us in red trousers. Wilkin's Cider at the Finborough Arms.